Vodka, being one of the strongest alcoholic drinks, is an absolute party starter. But did you know that the utility of vodka isn’t just restricted to the bar? It is a brilliant beauty product as well. Vodka is great for your hair, your skin and much more. If you’re wondering how, we’ve made a list of 4 beauty benefits of vodka that are bound to leave you pleasantly surprised. If you wish for your skin to have that breathtaking glow that comes from within, try using a vodka-based face pack. 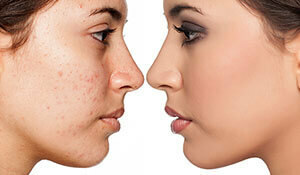 It gives your skin a healthy sheen that looks extremely appealing as well. Along with the glow, it also makes your skin clear, soft and supple. What else could anyone ask for? Vodka is an excellent medium if you wish to keep those stubborn pimples away. It fights germs, clears the infection and helps soothe any inflammation that could lead to pimples. Not just this, but washing your face with diluted vodka can help prevent breakouts and acne attacks as well. 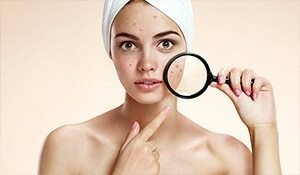 Skin pigmentation and discoloration can be really difficult to deal with. However, vodka-based face packs can help balance your skin tone pretty well. The ingredients present in vodka repair your skin cells, reduce pigmentations and rejuvenate your skin. Apply a vodka-based face mask at least once a week for more effective results. If you have wrinkles, fine lines or saggy skin problems, vodka is pretty much your one-stop solution to all of them! 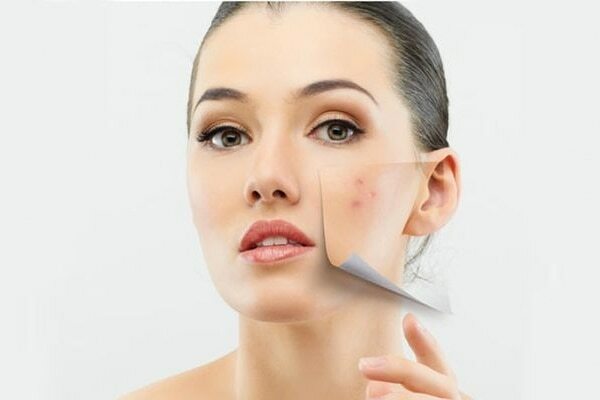 Using a vodka-based face mask is a great way to fight these signs of skin-ageing. It opens up your pores, tightens your skin, behaving like a natural skin toner. It makes your skin supple and gives you a fresh, youthful look!